Whenever someone is in the public eye, many parts of his or her private life come under severe inspection. And when our beloved actors, actresses and singers do something out of line, that’s when their media teams step in to do, for lack of a better word, some serious damage control. The world of sports is no exception, as the NFL has recently discovered. Over the summer Baltimore Ravens player Ray Rice came under scrutiny for an altercation, which occurred between his fiancé, and himself in an elevator. The event was made public when TMZ obtained the footage and released it. 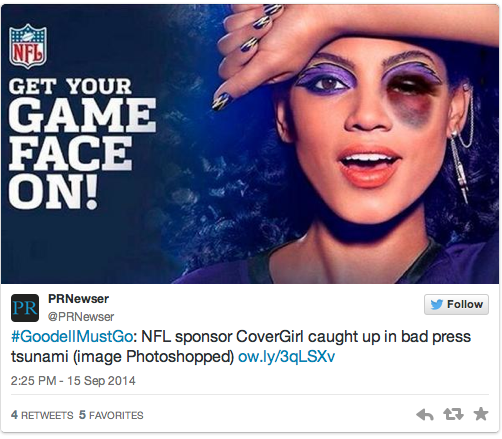 The NFL has been aware of the incident since April, yet chose to do nothing about it. That was their first mistake. They should have gone into immediate crisis communication mode and tackled the issue head on. Instead, they chose to ignore it, and when TMZ released the video a few months later, they denied ever seeing it. What should they have done? Released an immediate statement outlining the issue and any suspensions or consequences that went along with it. Recognized that domestic violence is an ongoing issue within the NFL and because of this, they should have immediately teamed up with domestic violence advocacy groups to start a new campaign to end domestic violence within the organization. In today’s world there is no point in denying an incident because as we have seen time and time again, the truth will get leaked more likely than not. 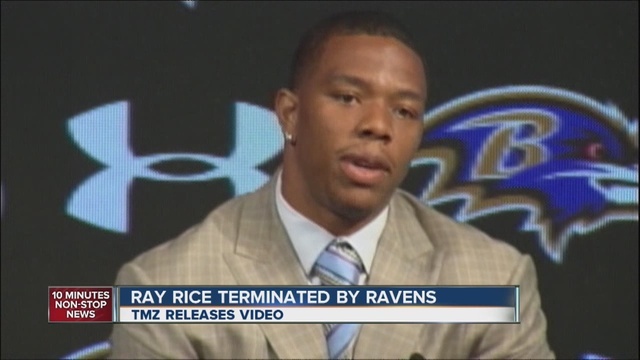 With a player as well known as Ray Rice, on a team as popular as the Baltimore Ravens, the NFL should have known that the truth would eventually come out. And now, Vikings running back Adrian Peterson is facing child abuse allegations and again the league seems to be taking a hand off approach to dealing with the issue. Amidst calls for his resignation, NFL Commissioner Roger Goodell has promised to tackle these issues more swiftly and the NFL has formed partnerships with two advocacy groups. But is it too little too late? 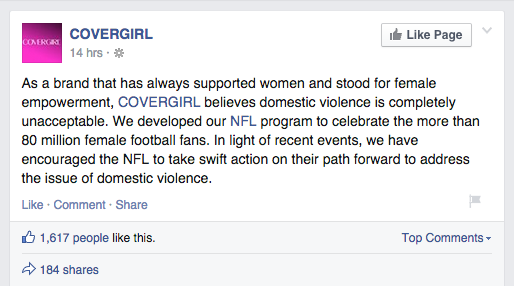 Issues of domestic violence have been circling the NFL for years and they’ve just decided to acknowledge the issue now? Other than general vocal displeasure from fans, there are also fiscal repercussions as well. Many of the NFL’s top sponsors have been vocal about the leagues slow reaction in handling these domestic violence issues. If any of the NFL’s top benefactors decide to pull their sponsorship, it would have hard-hitting fiscal repercussions for the league. Advocacy groups have been protesting NFL sponsors such as Cover Girl, in an attempt to pressure these sponsors to pull their support. And can you blame them? If the NFL had been proactive from the beginning about tackling the issues of domestic violence, they might not still be in crisis mode. If someone in your company or business is involved in a scandal this large you can’t just ignore it or leave it to the authorities to deal with. You have to design and implement a communications plan, and you have to do it quickly. 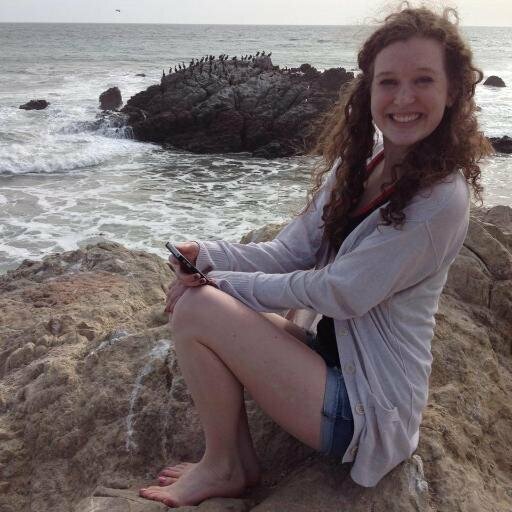 Carolyn Nachman is a senior studying Strategic Communication. She is minoring in Political Science as well as working towards a Political Communications certificate. After graduation she hopes to move back to her home state, New York, to pursue a job in public relations. Follow her on twitter at @carolynachman!